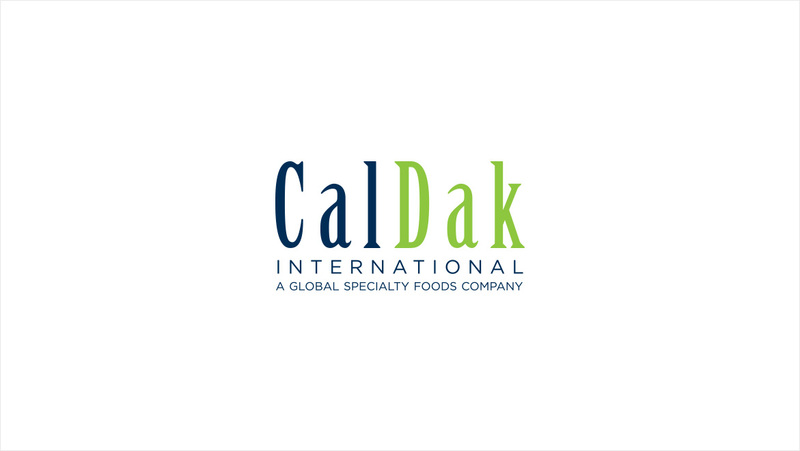 CalDak International is a global specialty foods company specializing in almonds, walnuts, pecans, cashews, raisins and other dried fruit, nuts, and seed products. 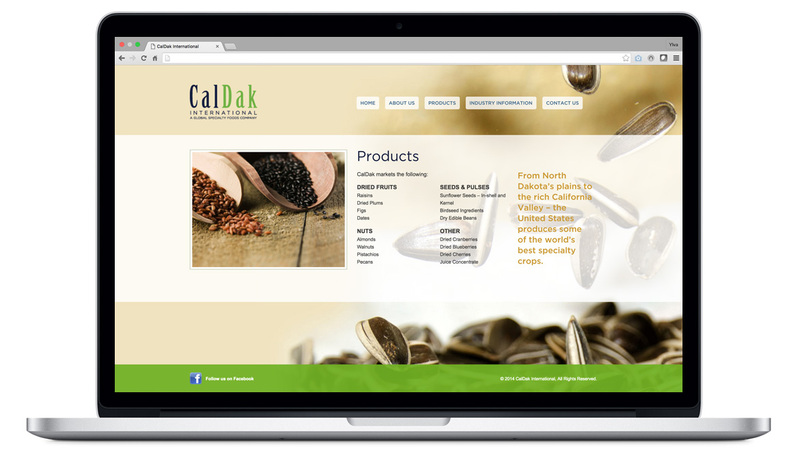 CalDak International had resisted modern times and the internet through the ups-and-downs of the dotcom era and beyond, but finally came to us to build their website. 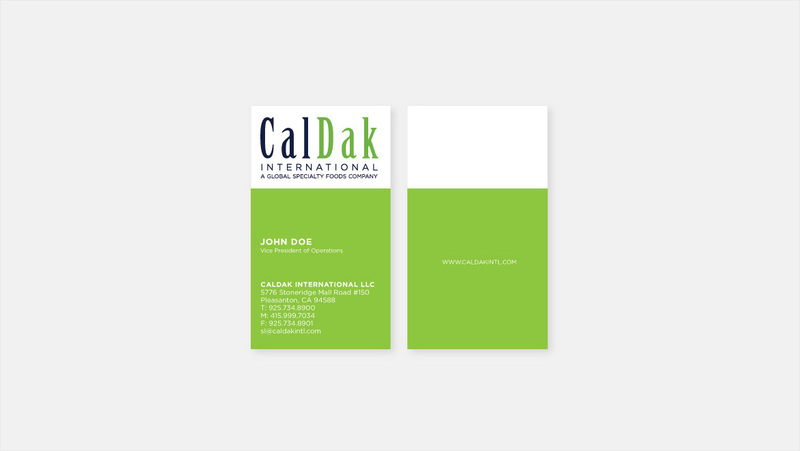 We took a look at the existing branding as well, and helped CalDak with a new logo and a review of its communications. 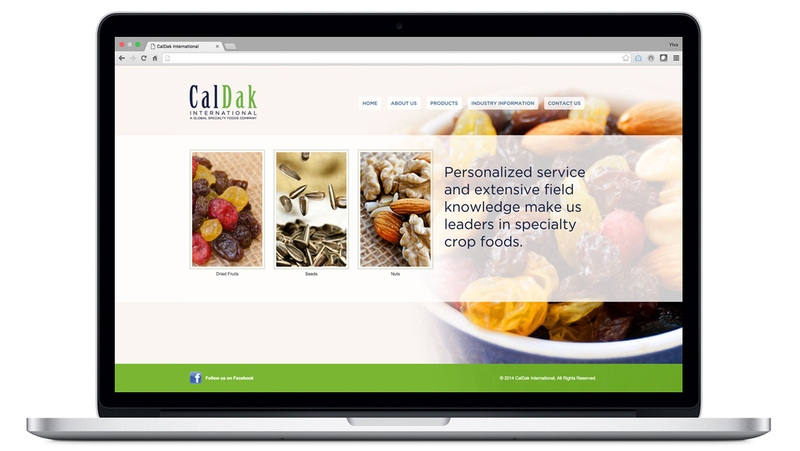 The result is a fresh new look for this global specialty foods company.